Since the launch of Netflix other full streaming entertainment companies has followed suit. In fact, many of these services offer a free trial period where you can sign up and sample their network. With more networks turning to full streaming subscriptions it can be hard to find what networks to go with. However, our entertainment category gives you all the popular on-demand full streaming subscription platforms in one place. 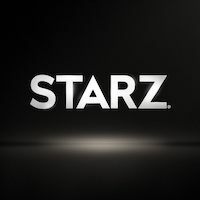 Hollywood hits including award-winning series. These services work on all operating systems like Windows, Mac, Android or iOS. Furthermore, subscribers can sign in on multiple devices including smart TVs and devices. 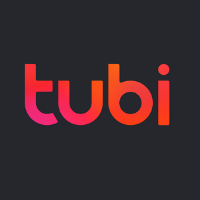 Watch full streaming entertainment with Tubi TV app for free. 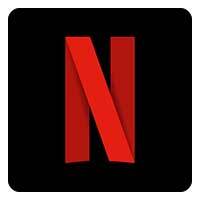 The Netflix App allows you to stream top TV, movies and Netflix Original Series on your Windows PC, Windows Mobile, Android and iOS device. 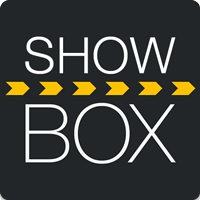 Get the popular ShowBox App for PC Download. Stream your favorite TV and Movie content on your PC for Free! Learn how to get ShowBox for PC here. 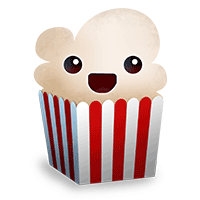 Popcorn Time is a multi-platform, free software BitTorrent client that includes an integrated media player. Watch what you want, when you want! Download Popcorn Time Now! 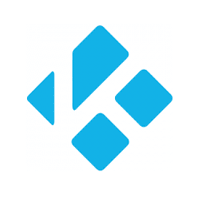 Kodi is a highly customizable, open source media player. With so many great features, has paved the way when it comes to entertainment software.